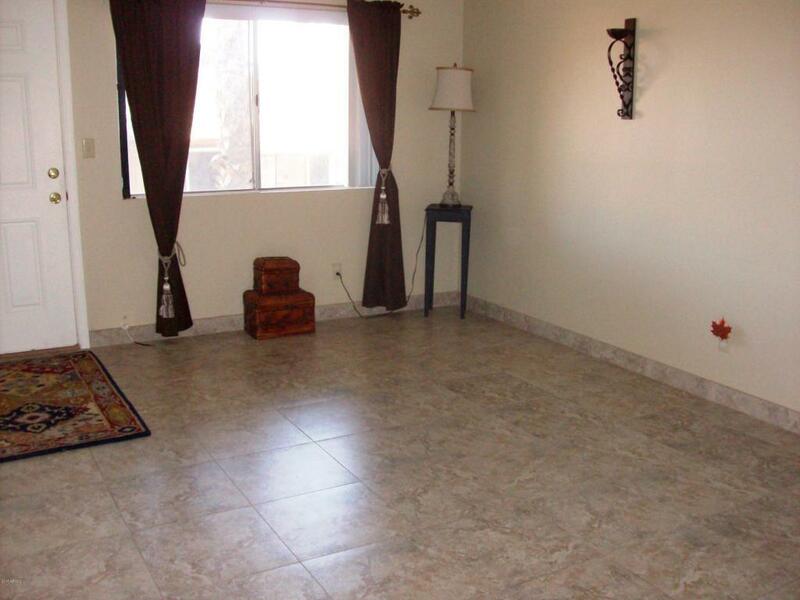 What a nice condo in a great area! 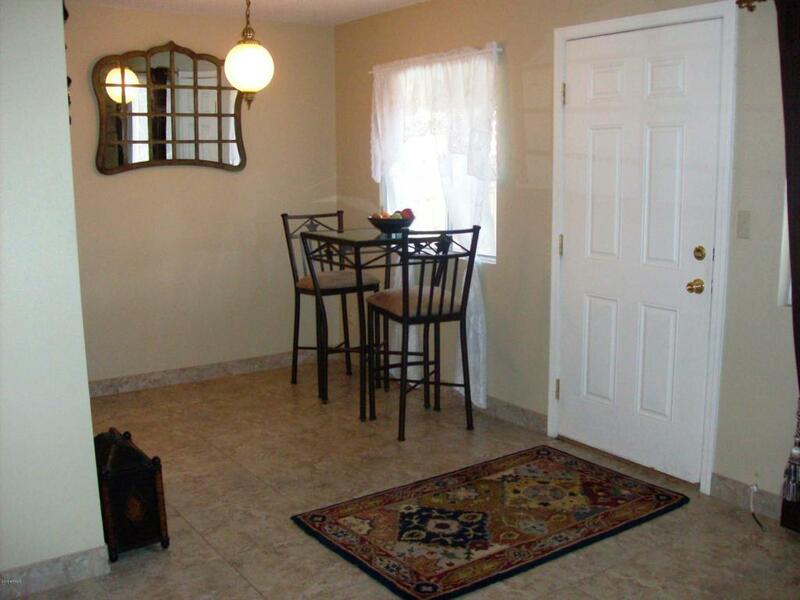 Conveniently located w/in walking distance of restaurants, shops, a park & Downtown Arena. This condo has a living rm, kitchen (refrigerator conveys), full bath, bdrm w/ walk-in closet plus second closet w/ mirrored doors. Enjoy the lovely common area/courtyard w/ beautiful landscaping, built-in barbecue, large swimming pool (fenced), fire pit, flagstone patio, mature landscaping. There is an on-site coin-operated laundry,& this condo has covered parking space #13 & storage closet U. HOA fee includes trash, sewer, water. Electric is through Town of Wickenburg. 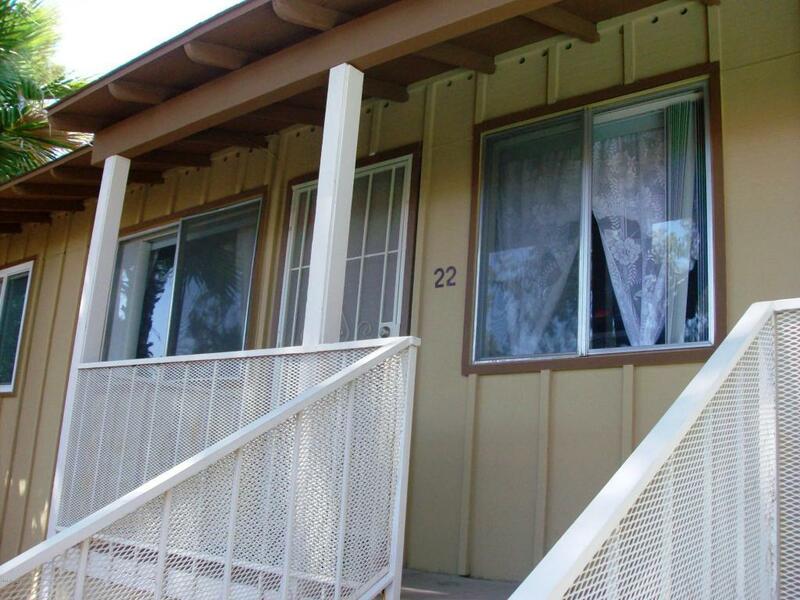 (One of the members of the seller LLC is a licensed real estate agent in Arizona.) Look at this if looking for easy-care living! 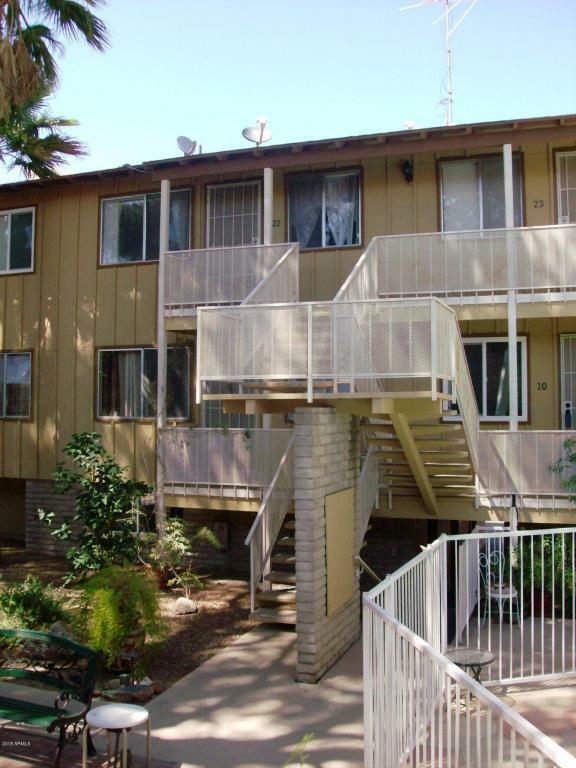 Assume current lease or close escrow mid-June 2019.